The property comprises two Lots. 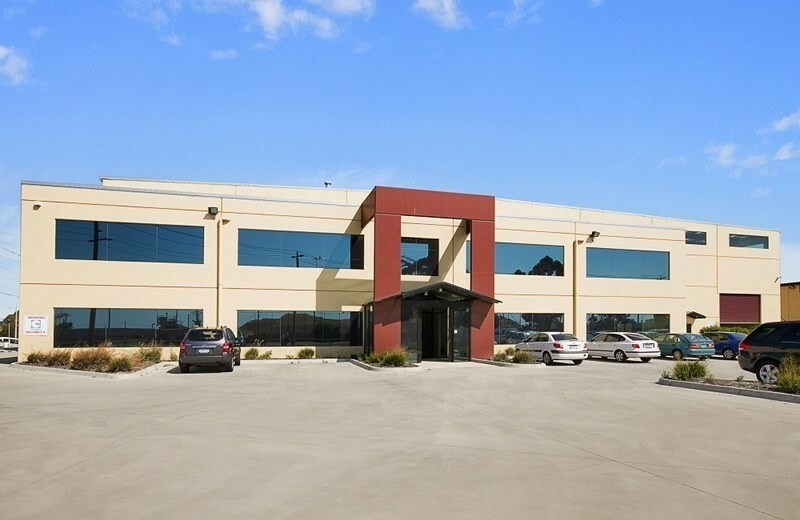 Lot 1 includes two modern, high clearance industrial warehouse and office buildings which are connected by a fully enclosed transit area. The northern warehouse, built c 1992, comprises office, warehouse and enclosed canopy areas. 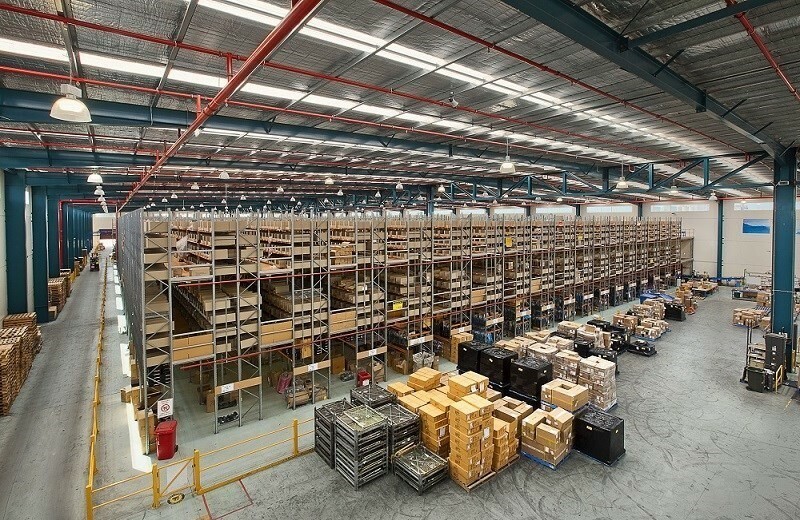 The southern warehouse, built 2010, has clearance of 12.2m and consists of office and warehouse facilities with a rear transit area. Lot 2 comprises a vacant parcel of land. 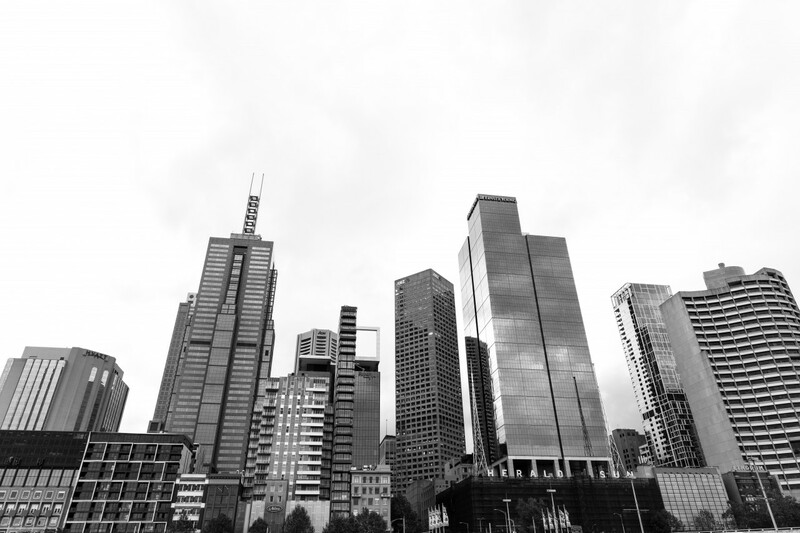 Location Description: The property is conveniently located only 1km from the Princes Freeway and approximately 62 radial kilometres from the Melbourne CBD. The property has significant frontage to Corio Quay Road and is bounded by railway to the north east. 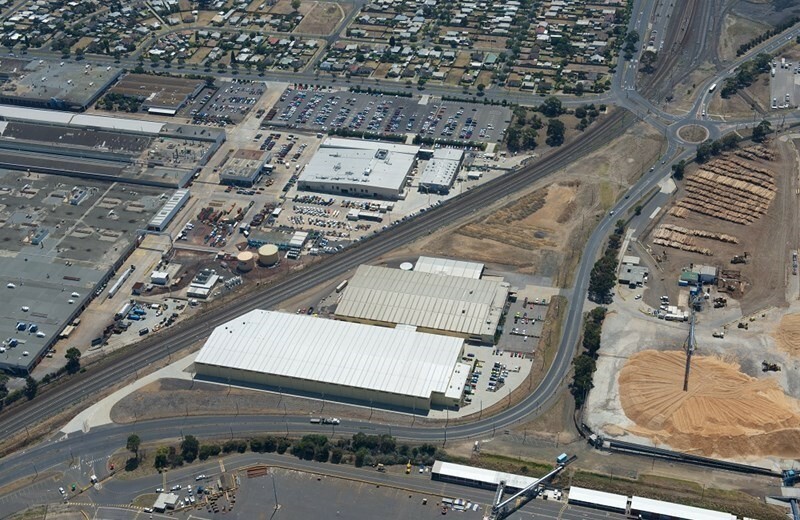 Tenancy: The property is fully leased to UG Manufacturing Co Pty Ltd, which is a wholly owned subsidiary of Quicksilver. The long term lease comes with options and is not due to expire until October 2020.